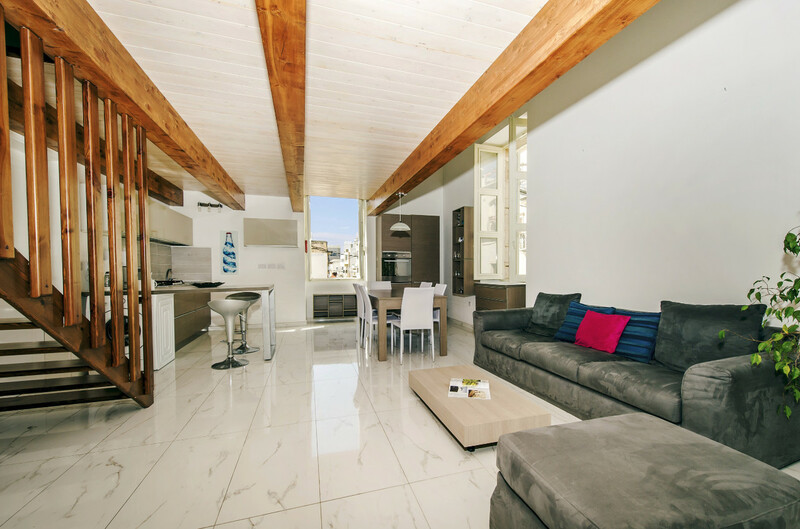 Our property is located in one of the nicest area of Malta, the amazing city of Sliema! 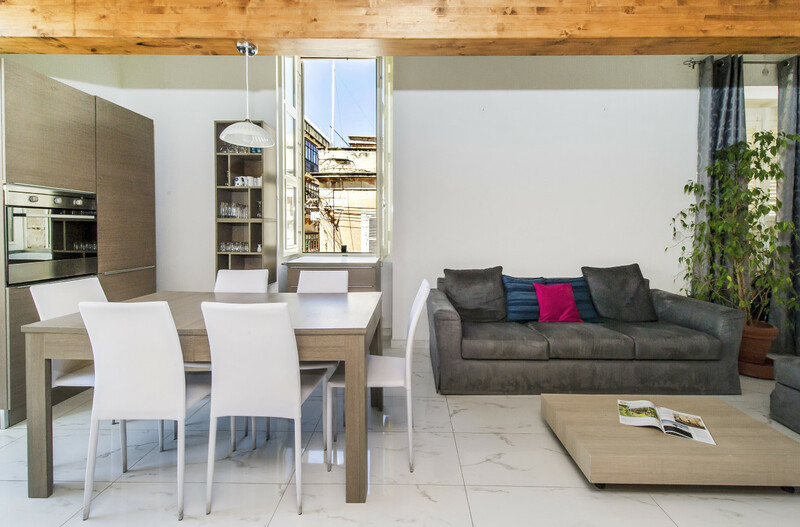 Perfectly located in between St Julians and Valletta. With everything you might need or want to do at only few steps away. The transportation lines are all at less than 50 mt away from the building entrance. Here is the ideal place to have a fun, different, comfortable and once in a lifetime holiday experience! The accommodation offers 2 completely different styles. On one side you have a cozy and warm ambiance where you’ll be able to relax, cook a nice meal, perhaps share a glass with your flat mates. In the other side you’ll be able to watch TV, play video games on the play station or simply get to know people from different parts of the world and different cultures that are here looking to explore this great Island. 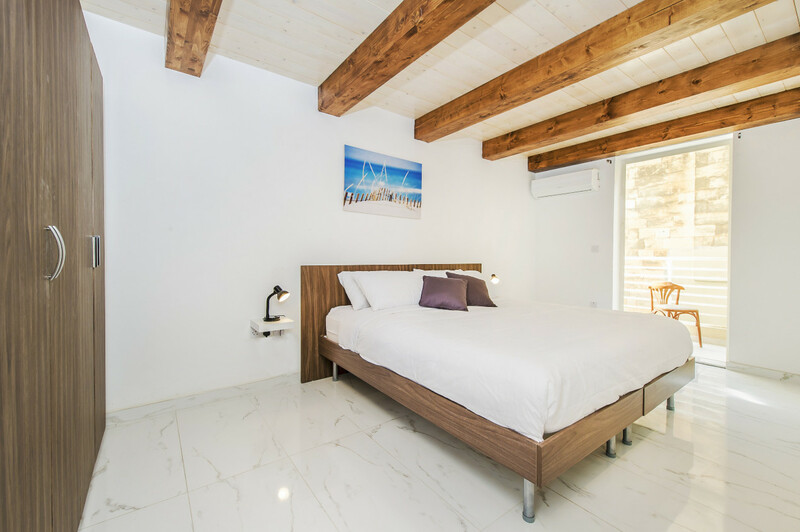 The apartment is full of light, completely equipped with everything you might need to have a pleasant and comfortable stay. Once you are inside, our home becomes your home :) You’ll have full access to all the common areas. 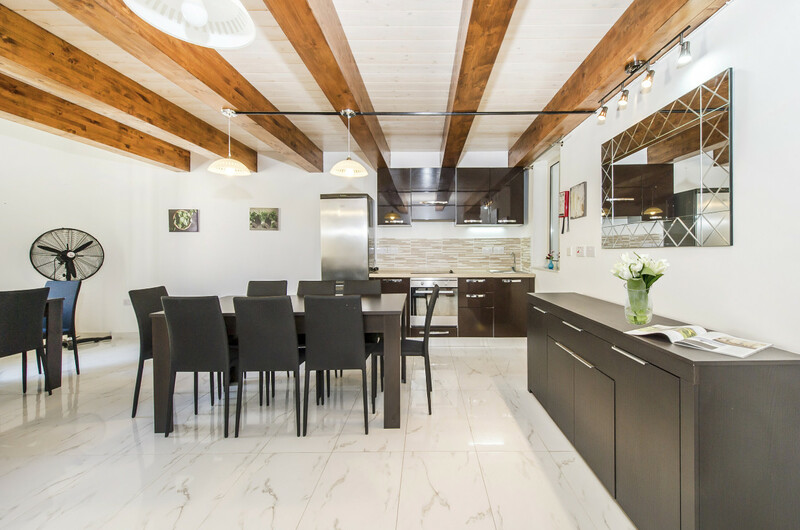 2 fully equipped kitchen, 2 living rooms, 2 dinning rooms, laundry room and inside balcony. the only places you can’t access are of course the other bedrooms of the apartment. To make sure that all of our guest feel completely free and at ease, we also have some simple coexistence rules to keep everybody happy. Our knowledge about places and activities available in Malta is at your complete disposal. If you need help, advice, information, we are here for you! Sliema is the touristic hear of Malta! this is the place you want to be :) Located in a very quite street and at the same time in a very lively area. Just few minutes by walk away you will find the sea front, very nice restaurants, pubs, beach clubs, the shopping center and loads of stores. The bus stop and nearest supermarket are only one block away from the entrance.